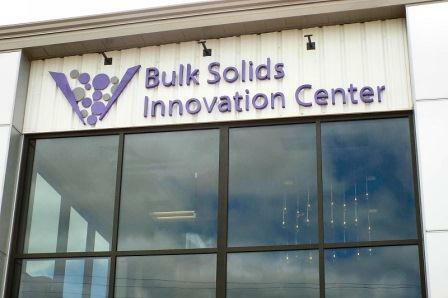 The K-State Bulk Solids Innovation Center announces two upcoming bulk solids courses. International bulk solids expert Dr. Richard Farnish will lead “Storage and Flow of Bulk Solids,” covering important topics related to powder and bulk solid flow in bins, hoppers, and chutes. Dr. Farnish, Wolfson Centre, University of Greenwich, has over 25 years experience in bulk solids, and teaches the science of and technologies for handling powders and granular materials. The course will take place November 8-10, 2016. The cost is $1500 (discounts available to multiple registrants from same organization and scholarships available to educational entities). This course will take place January 24-27, 2017. The cost is $1500 (discounts available to multiple registrants from same organization and scholarships available to educational entities).